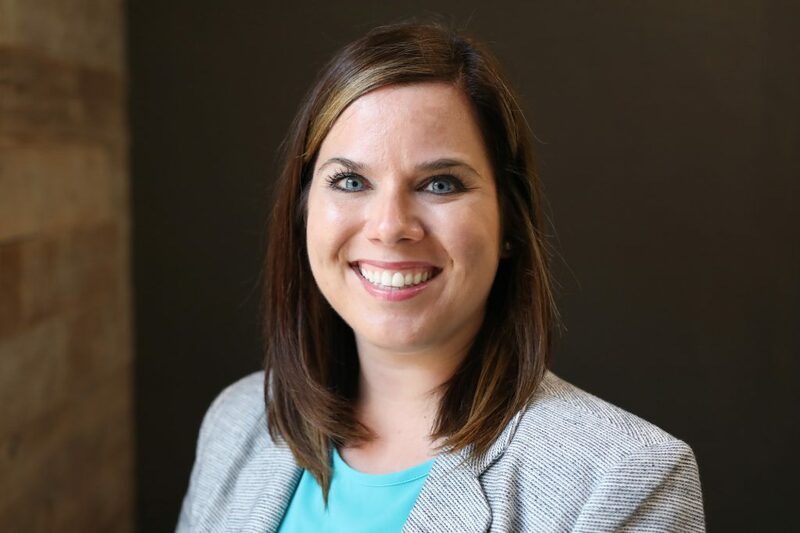 Hamilton Capital Management has promoted Katie N. Eggers to senior client relations representative and added Jennifer L. Livermore to its staff as a client relations representative. Eggers is responsible for overseeing a variety of client service activities, including account administration, assisting with day-to-day client needs and supporting the firm’s financial advisory team. She also will lead and contribute to a number of firm and client relations team projects. A Westerville resident, she holds a bachelor’s degree from The Ohio State University. Livermore joins the firm after 11 years in the banking industry. She will have client service and administrative responsibilities, and will provide ongoing support to the financial advisory team. A Franklin University alumna with a bachelor’s degree in marketing, Livermore was co-founder of the Hilliard Women’s Business Association. She resides in Dublin.